Welcome to the Liberty Rugby Club family! We appreciate your support and interest in sponsorship. The Liberty Rugby Club is a non-profit youth sports organization with the mission and vision to promote, encourage and facilitate access to rugby to young members of our community for all youth grade levels. While many of our players come from the Renton area, players from any and all school districts are accepted allowing players to bond with a diverse group of teammates. Rugby is an international sport and the fastest growing sport in the US. Our players have the opportunity to meet other players throughout the United States as well as internationally. We have hosted teams from Scotland, England and New Zealand, as well as many throughout the U.S. Rugby is a unique sport that accommodates players of different abilities and body types. Male, female, tall, short, slight of build, heavily muscled they all have a place on our rugby teams. Since its inception in 1986, our club has sponsored players with financial needs as well as travel to matches, tournaments and playoffs. Rugby made its return to the Olympics this summer in the 2016 Games in Rio de Janeiro. Both the men and women’s USA Eagles proudly represented the US. Several of our Liberty players are participate in the USA National Rugby program and are working toward their dream of being an Olympian. The Liberty Rugby Club impacts the community by providing its players the opportunity to interact with a very diverse group of teammates and competitors. It fosters a love of the game and deep sense of camaraderie which lasts well into adult hood. The Club teaches good sportsmanship and emphasizes the highest level of conduct in the players who represent it. We have an elite class of coaches who all serve on a volunteer basis. Many of our players have gone on to play at the Washington Select and USA National levels, and a many of our former players have been, or are currently active on college teams around the country. Liberty Rugby Club works hard to keep registration costs at the lowest level possible. Due to increased field costs (double) and additional fees associated with registration, referees etc., we are unable to fund scholarships at the same level. One way we do this is through fundraising and corporate sponsorship! Your help in regard to this mission would be greatly appreciated, and the Woodlands Youth Rugby Club Board of Directors, Coaches, and players thank you for your time and consideration. Please review the sponsorship options below. Sponsor Logo on all recruiting and marketing materials (including match day banners/activities). Premium sponsor mention & logo on front page of web site with link to your own pop-up page and up to 500 word description of your company/business/services (includes link back to your web site). 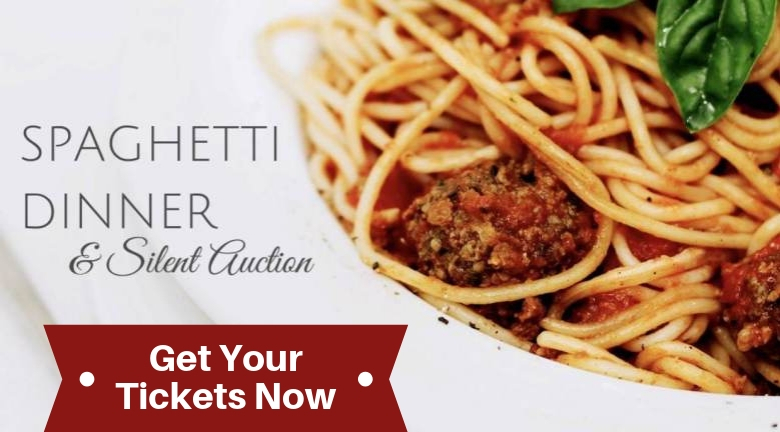 Depending on donation level and sponsorship desires, items that are sponsor-logo identified, such as jerseys or other team wear, can be included. Media mentions as appropriate (“Thanks all our sponsors including…”) in club newsletter, news updates, etc. 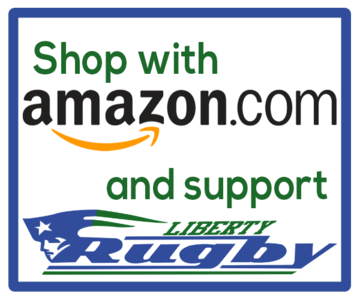 Logo on Liberty Rugby Club sponsorship page with link (prioritized by sponsor level). Broadcast email message to membership in conjunction with other platinum sponsors on a weekly basis. Mention on the Liberty Rugby Club sponsorship page with link. If you or your company is interested in sponsorship opportunities, please contact us at libertyrugby@gmail.com.